In the early 1960s, when the Civil Service was transformed to the Administrative Service, two important things took place. Firstly, it emancipated a horde of playwrights, lyricists and performers who had been inhibited by a largely colonialist government. Secondly, and just as importantly, those playwrights, lyricists, and performers were empowered to carry on with their artistic careers. Both these points, trivial as they appear to us today, were important especially to our playwrights in that they inadvertently pushed them to improve upon our stylised theatre. To be sure, not all of them went beyond that stylised theatre. But the few who did, ended up emulating the English kitchen sink drama. They scandalised and sent audiences running out of the hall in droves, but they became as easy-to-infer as the morality plays they were rejecting. To this hodgepodge, then, came a set of other playwrights and critics, who sought to transcend the ideological boundaries of both theatre forms. Few survived from this crowd. Very few. 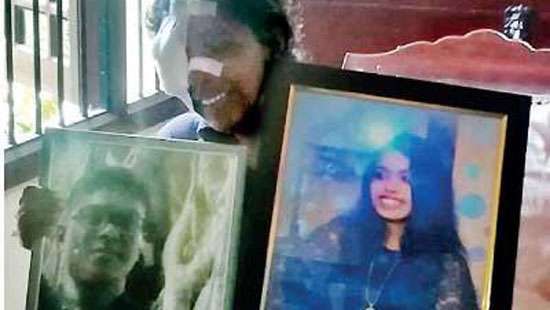 Premaranjith Tilakaratne, whose death on Thursday, May 11 went by largely unnoticed and unreported, belonged to that few. He was one of the biggest parvenus our theatre bred. None of his plays, even the most popular ones, was restaged. He belonged to a twilight world, between the morality plays of the fifties and the political plays of the seventies. It is a testament to his individuality that he rejected both these. He did not leave behind a theory that bred its own disciples, but then he would have hated the idea of disciples fawning on his work. "He was one of the biggest parvenus our theatre bred. None of his plays, even the most popular ones, was restaged. He belonged to a twilight world, between the morality plays of the fifties and the political plays of the seventies. It is a testament to his individuality that he rejected both these. 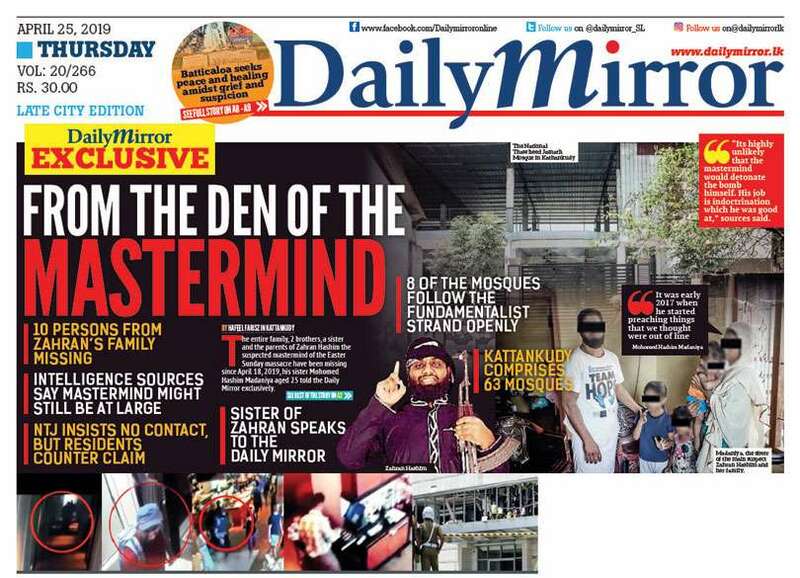 He did not leave behind a theory that bred its own disciples, but then he would have hated the idea of disciples fawning on his work"
They never had shared interests: the father doted on Sirisena Wimalaweera’s dramas and nadagam, both of which the son disliked so much that he ended up being captivated by the movies. Because Sri Palee closed only on Wednesdays, he and his friends would bunk classes and hitch a ride to the Regal, to watch the latest John Ford and John Wayne feature. They were all caned for this later on, of course. Ironically though, it was the cinema that would get Premaranjith to think about the theatre. He broke into his field when he and a friend of his from Dharmapala, Wickrema Bogoda, went to see the rehearsals of Sugathapala de Silva’s Boarding Karayo. Sugathapala later became his ideological foe: the first time they met, he had angered the man by questioning his commitment to realism. That encounter persuaded him to carve his own path, and with a cast that included Bogoda, Tony Ranasinghe and G.R. Perera, he wrote and directed Waguru Bima in 1963. This was followed in 1964 by a contemporary retelling of the father-son conflict in Sinhabahu, Wahalak Nethi Geyak. Two more plays followed – Thoththa Baba (1965), an adaptation of Joe Orton’s Entertaining Mr. Sloane that was briefly banned for its homosexual undertones, and Ammai Appai (1966), an adaptation of Strindberg’s The Father – before he abandoned his fixation with the family, the father, and the son with a musical about a set of wayfarers who had no families, no fathers, and no sons. That musical, Kontare, an adaptation of West Side Story, projected and affirmed Premaranjith’s wildest fantasies: everything he stood for in his field came out in gushes and torrents there. 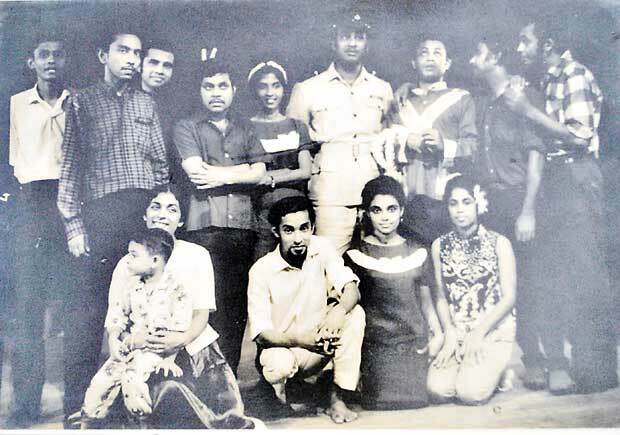 With a cast as stellar as the publicity material (including Swineetha Weerasinghe, Sunethra Sarachchandra, Anula Bulathsinhala, Lucien Bulathsinhala, Nawanandana Wijesinghe, and Elson Divithurugama), it opened to rave reviews (Bradman Weerakoon was among those who liked it). For the Puerto Ricans and the White Americans at the heart of the original musical, he substituted the Sinhalese, the Tamil, Colombo and outside-Colombo folk. 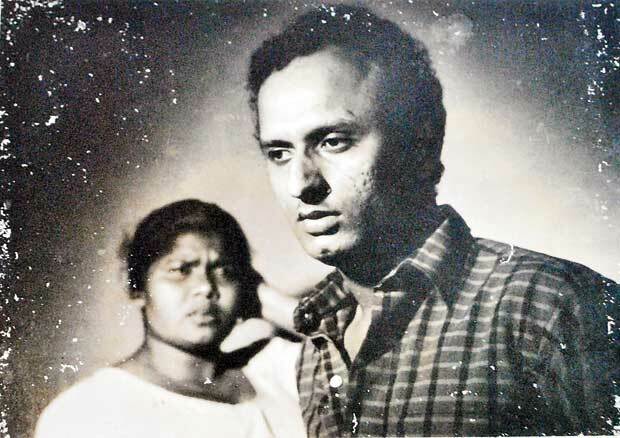 His subsequent work was more literary, including an adaptation of Strindberg’s Julie (1977) and a novel take on a Nurti tragedy, Sri Wickrema, the latter of which was staged during J. R. Jayewardene’s presidency and raised rumours (baseless as they were) that he was currying favour with the authorities. 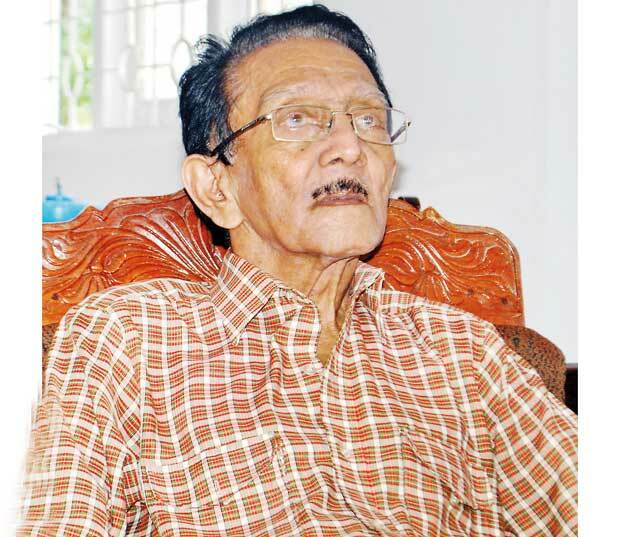 Because he was so open to the West (more so than either Sarachchandra or Sugathapala), he was doted on by the English press: A. J. Gunawardena, Tissa Devendra, and Wimal Dissanayake never failed to praise his plays. This (for some obscure reason) alienated the vernacular press, which sided with his ideological foes to such an extent that he was, as he told me, belittled and cast aside. A deeply committed administrator, Premaranjith was always aware of the realities of life. When I put to him that he could have pursued the theatre more, much more, he fired back gently: “But who’d look after my family? Who’d worry about the finances, the strains of a middle class household? We were jobholders, not aesthetes. We didn’t muck around in the middle of the night begging with a tin cup. We had a life to lead.” And in a way, that life, tumultuous as it was, saw him as a faithful husband, a devoted father, and a flawed but well meaning and responsible human being. What he meant there, which I took some time to realise, was that these artistes went beyond the written word and cultural constraints. Once when he got Sarachchandra to listen to the songs from West Side Story, for instance, Sarachchandra had irritably commented, “It is nothing but cacophony!” That cacophonic or rather polyphonic quality was what the man aimed at. He realised it most vividly in Kontare. His only attempt at a movie script ended up a failure. 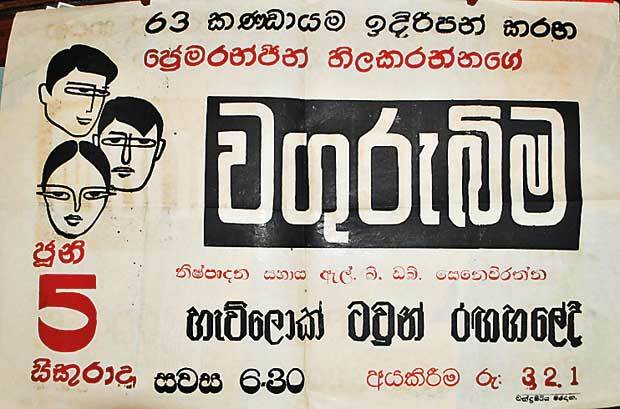 Piyasiri Gunaratne, a friend of his from Sri Palee, had ventured to direct a story about a prostitute (it would feature Anula Karunathilake and Cyril Wickramage). As Premaranjith pointed out to me, however, the script he was asked to write was watered down, filtered, and butchered. In the end, that movie, Mokada Une, was critically acclaimed but became a box-office disaster. Neither Piyasiri nor Premaranjith got involved with a movie here thereafter. He led two other lives, as writer and translator. I have not read his translations, revealing as they are of his fondness for naturalism (he translated Zola heavily). He didn’t author an original piece of writing. The sole exception was his autobiography Durgaya, published last June. Sadly though, he never launched it. A few months ago, at the behest of some friends and acquaintances, he set about planning a media campaign to get it released. And not for nothing: his book was finding its way to a vast number of readers. An official ceremony would have got his story out there even more. That ceremony, as he planned it, was to be graced by Professor Sunanda Mahendra and other like-minded writers. As things stood, though, it was never meant to be. He had scheduled it for April 7, but had to delay it because of a surgery -- one he would not recover from. An entire generation started leaving us in 2015. Premaranjith belonged to that generation. He was not a populist. He couldn’t be. A populist panders to the conventional wisdom. He didn’t. He preferred instead to critique and to cross off. In the end he triumphed, on account mainly of the respect he won from even those he’d alienated. To be sure, he earned enough invective to be a cynic. But then he was never a cynic. He was always a realist and a pragmatist.